GM’s announcement that it will halt production at its award-winning assembly plant in Oshawa, Ont. was hardly a surprise, though it still managed to stun the federal and Ontario governments. This was not the first time large-scale layoffs affected the GM workforce in Oshawa. Many former workers have completely dropped out of the labour market while others have re-entered the workforce in lower paying, less standardized or non-unionized service sector jobs after the retraining programs promised to them proved insufficient and underfunded. Some felt betrayed by a company that had received generous assistance from the Canadian government in the past. Many observers saw it as an inevitable, if painful, symptom of a long-term process of industrial decay linked to impersonal corporate strategies. Others viewed GM’s decision as a function of high energy costs, imminent carbon taxes and other oppressive corporate regulations and used the closure to extol the trickle down economic logic of low taxes, deregulation and privatization that has led to repeated financial catastrophes and growing inequality. Standard Industries will now offer solar installation when it does roofing work in the U.S., in a potentially huge move for solar adoption. If you own a house and replace your roof, there’s a good chance that your contractor may now ask if you want to include solar power–whether you live in Arizona or, say, North Dakota, where solar has been slower to grow. Standard Industries, the largest roofing company in the world just launched a new startup called GAF Energy that aims to drive adoption of rooftop solar. 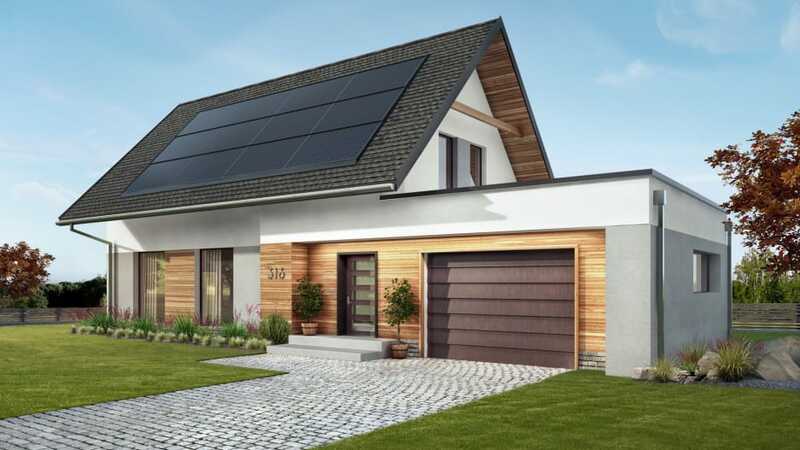 By targeting roofing customers of Standard Industries U.S. subsidiary GAF, the company believes that it can move faster than other solar installation companies.